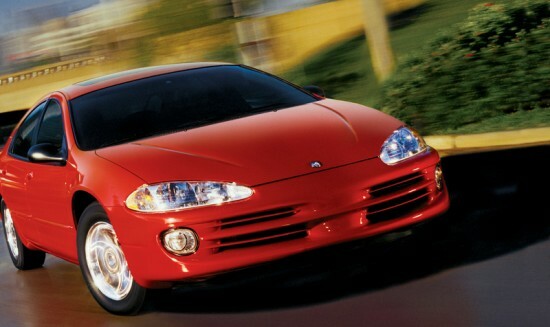 Flash-Back to Dodge Car Racing in 2000 - Drive Dodge - Drive Sport! Head of the sports department of Dodge company did not hide his optimism, stressing that the company has all the necessary components for a successful debut. First, a former three-times NASCAR champion chief-mechanic of Jeff Gordon – Ray Evernhem. Second, one of the best mechanics, who also worked with Gordon – Ron Vikkaro. And third, more than three thousand dealers, who are supported by such high-profile projects. Continuing the theme should be noted that all of the top division teams already decided on their compositions. 2000 year was characterized by an unprecedented number of pilots who intend to contest the title of best rookie of the year. Among them – a considerable number of high-profile names. This, in particular, the “alien” from CART Pruett Scott, a champion racing sprint cars in 1998 Dave Bloni, and the son of seven-times NASCAR champion – Dale Earnhardt Junir.